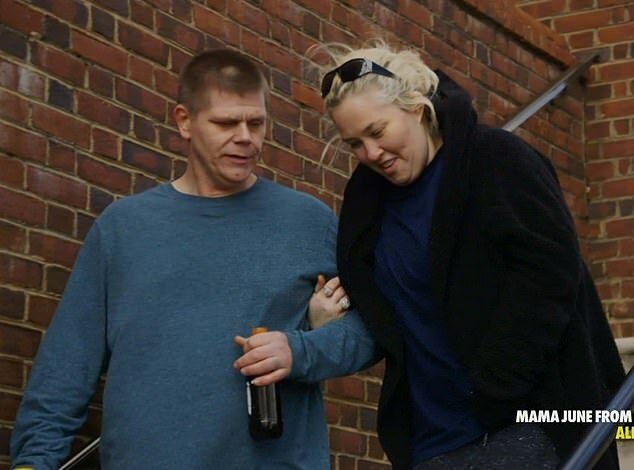 Mama June Shannon was famously arrested alongside boyfriend Geno Doak last month and charged with crack cocaine possession after 911 callers claimed they saw a nasty domestic fight. 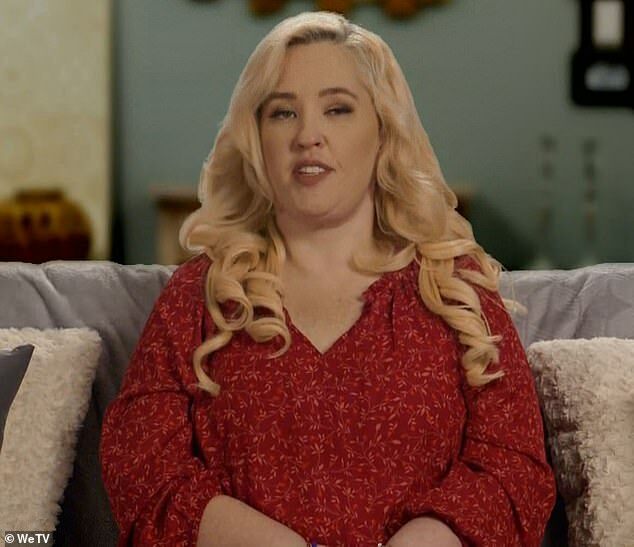 Friday’s episode of Mama June: From Not to Hot showed how six months earlier June had to spring Geno from jail – following an arrest her family believes sparked the terrible spiral leading to her own arrest. 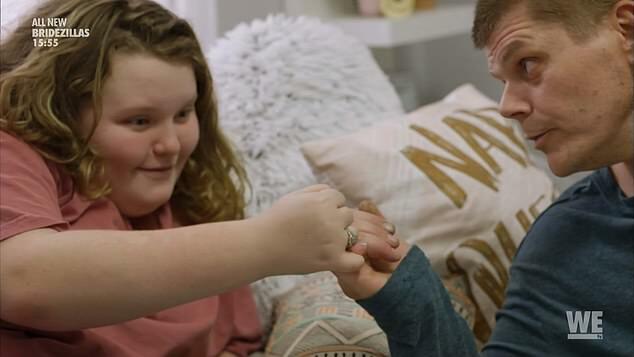 June, 39, was shown fighting to get Geno, 42, released from Spalding County Jail in Georgia in the days leading up to daughter Alana ‘Honey Boo Boo’ Thompson’s premiere on Dancing with the Stars: Juniors last October. He was in there for failing to finish community service for an earlier DUI – seemingly giving no hints of what was to come. 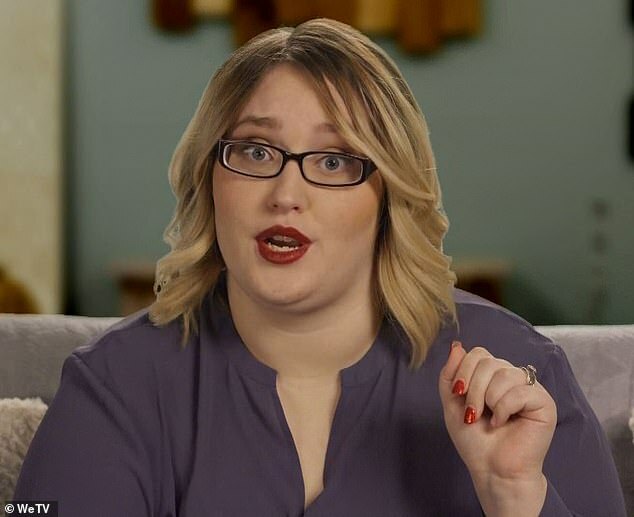 ‘At the time of Geno’s release from jail, the only thing our family was concerned about was Alan’s premiere of Dancing With The Stars,’ insisted June’s daughter, Lauryn ‘Pumpkin’ Shannon, in a current-day confessional. ‘Looking back, I don’t really know what we could have done differently,’ she insisted. ‘Geno getting arrested was a shock to all of us. And he really let us down. ‘We didn’t have the full story of what was going on and we couldn’t imagine what was coming next,’ she added with a sigh. At the time, June did not seem concerned about Geno’s arrest – and was mostly upset at how it would look to others. 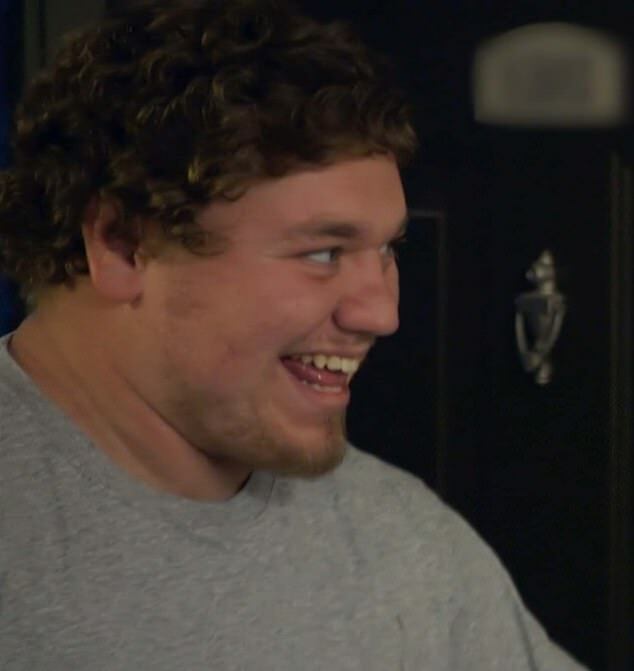 ‘I’ve talked Geno up to be a good guy. Now he goes and goes to jail. What are people gonna think now?’ she asked. 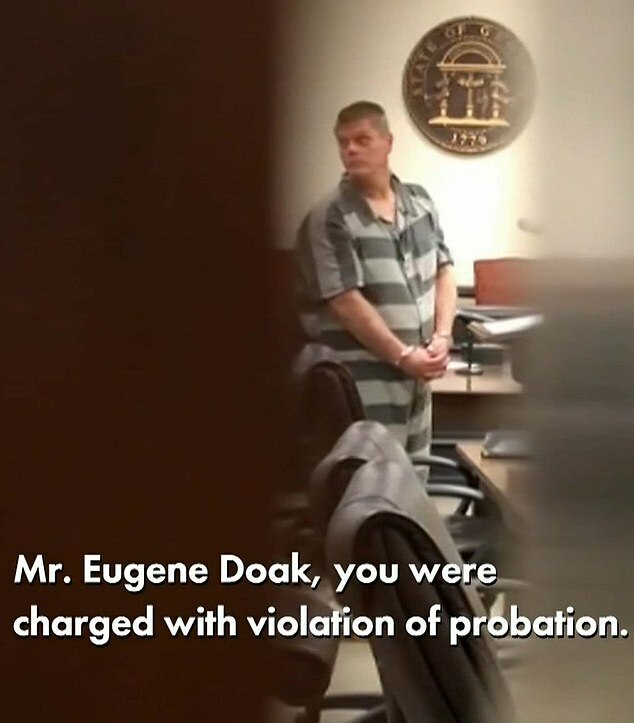 The family finally got to see him when he appeared in Spalding County Courthouse four days after his arrest, cuffed and wearing a prison jumpsuit. ‘To see Geno in shackles – it was kinda upsetting,’ 13-year-old Alana said. 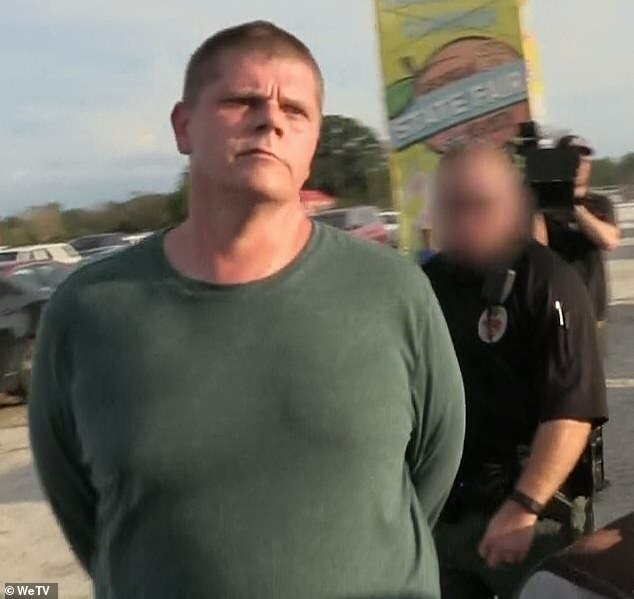 The next day – five days after his arrest – he finally left a free man, with Alana joining Pumpkin and her husband Josh by wearing prison jumpsuits to greet him, with handcuffs decorating the car. He had a heart-to-heart with Alana who told him she felt ‘neglected’ and feared he would split the family. ‘I love you, I love your mom… I love everybody and I’m not going anywhere,’ he told her. ‘I’m not gonna go anywhere. But it’s gonna make things different,’ he said. Pumpkin took the news even worse – coming just after she signed a year’s lease for a new apartment she could not really afford, wrongly thinking she had to leave home for a new brother or sister’s arrival. ‘You just kicked us out for an invisible baby?’ Pumpkin asked, infuriated. Alana was now even more upset that they had left Hollywood. Alana had been nervous in the build-up to her big DWTS premiere because of all the ‘haters’ online. 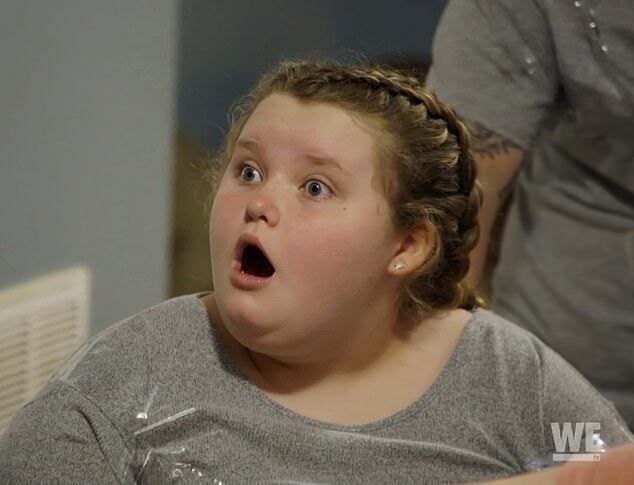 Her family threw a party for the opening episode – with them all wearing ‘Team Alana’ shirts – and her gushing over the online feedback turning almost completely positive. His wife bragged about having ‘a masters degree in b.s.’ and wildly embellished the résumé – leaving Josh embarrassed on his first interview. ‘How was Harvard? It’s quite the institution,’ his interviewer asked, with Josh initially saying he did not like to brag about his time there. June’s manager, Gina Rodriguez, invited the star to lunch to discuss a ‘big opportunity’ – shocking her by having ex-husband Sugar Bear’s new wife, Jennifer, there too. She then told the women how Star magazine wanted them to both pose – allowing viewers to vote on which of them would be the cover star. ‘There ain’t no competition because June ain’t no competition to me,’ Jennifer bragged in a confessional.